It’s time to do away with greasy late-night takeouts and desserts after every meal because healthy, nutritious food is your metabolism’s best friend. Try and cook food at home whenever possible, and eat plenty of fruits and vegetables. 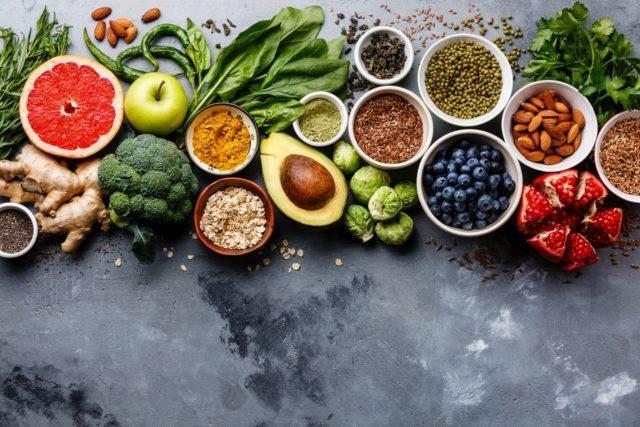 Buy organic foods at the grocery store, compliment your meals with high-quality proteins, foods rich in natural (good) fats like omega-3, and stay away from GMOs, sugary foods, highly processed foods, as well as food filled with additives and preservatives. At the same time, it’s important that you do not skip meals or restrict calories to the point where you feel hungry all the time. Trust us, it can lead to the exact opposite of what you’re trying to achieve.